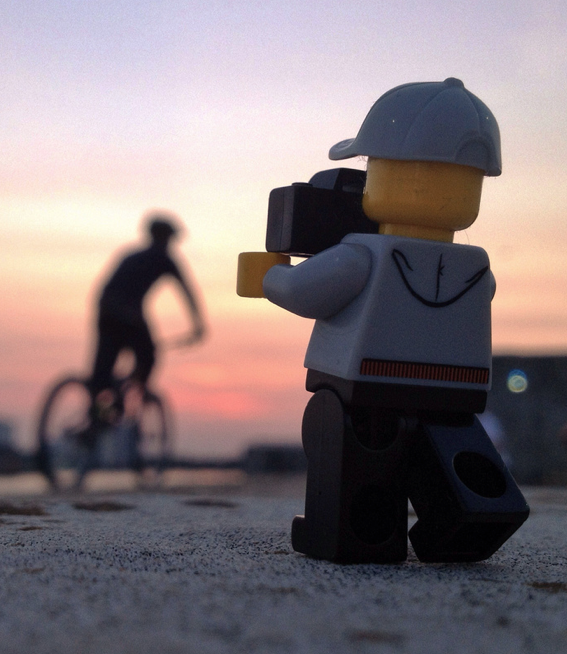 UK Photographer Andrew Whyte, a long exposure specialist, did a pretty sweet project, titled "Legography", where he follows around a Lego photographer and documented his travels around London and its surrounding areas. This is a dope concept that was executed to perfection. Check out the entire collection here, and be sure to check out Andrew Whyte's other projects while you're at it.